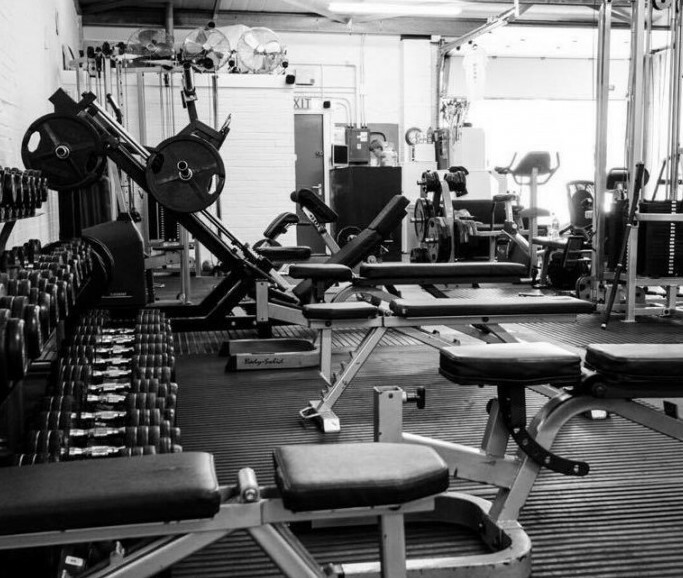 The Bodybuilding and Fitness Gym is a local community gym for people who are serious about achieving their fitness and body transformation goals. 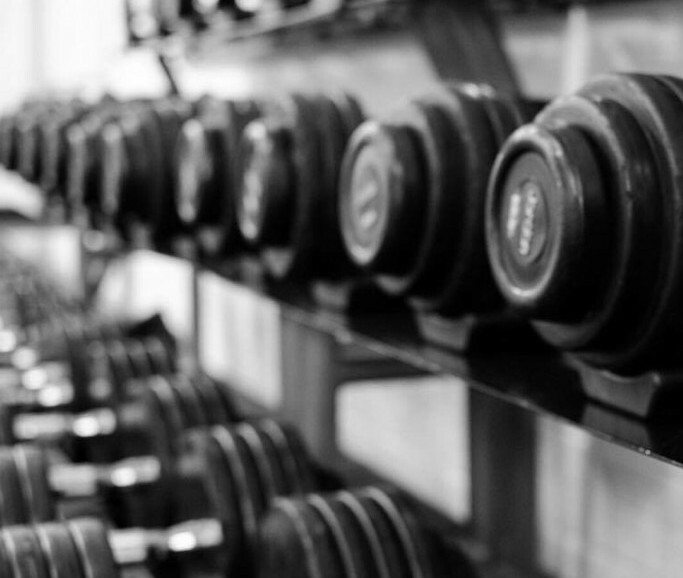 We have membership options for everyone which include, full access to the gym with no joining fee, no contract and we have free parking. You can also purchase a DAY PASS for only £5. 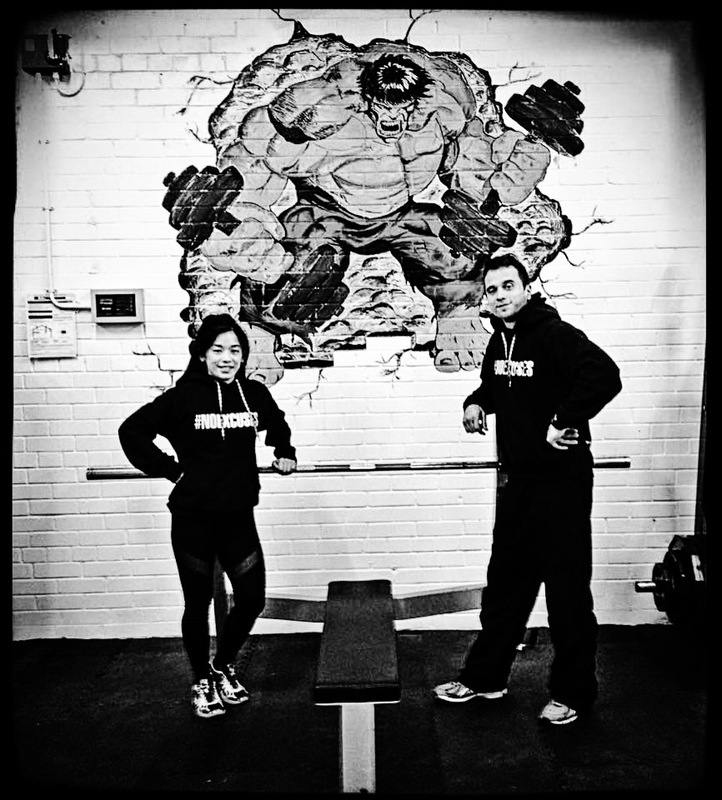 Meet the owners of The Bodybuilding and Fitness Gym Martin and Sharon and find out more about the personal trainers we have working out of our gym. 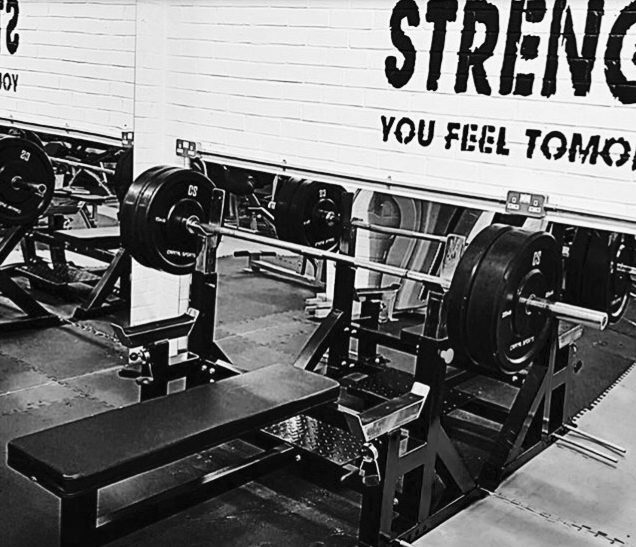 From nutrition plans, PT sessions, Lifting Classes or maybe you just want to come in and use the wide variety of equipment we have. You are welcome to pop in for a look around. It would be great to meet you. 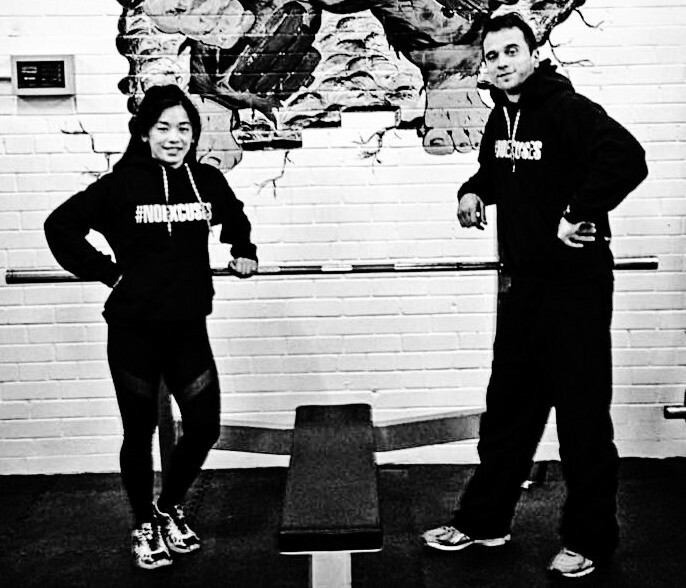 Meet the team from I Believe in Fitness, who are qualified to help you get the results you want. Whether you’d just like some simple advice, or you’d like a complete plan, we are here to help in anyway we can. 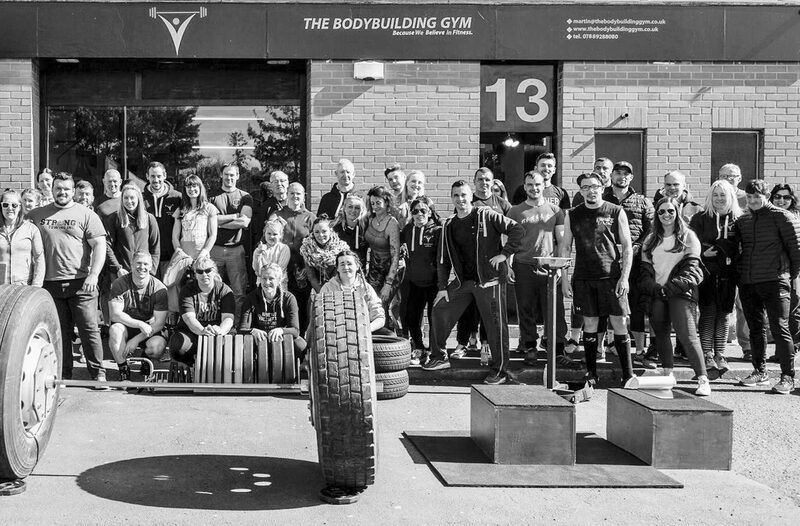 Everyone is different and needs to find their own way to train, so you’ll only ever pay one month at a time, our membership is CONTRACT FREE with NO JOINING FEE, so you have the freedom to manage your fitness your own way.